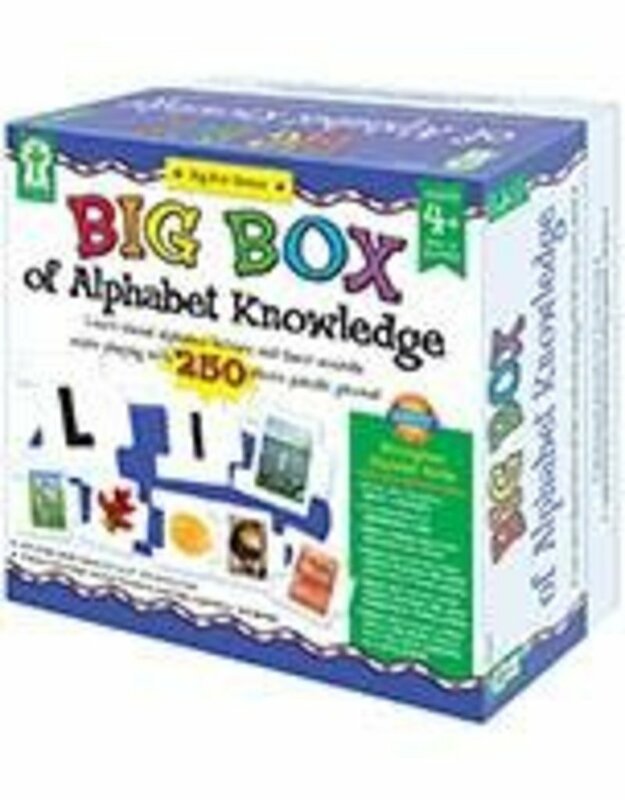 Strengthen alphabet skills by naming and recognizing letters individually; connecting letters in alphabetical order; matching printed uppercase and lowercase letters; matching and connecting printed letters with photo objects that have the same beginning or ending sounds; and matching and connecting photo objects that have the same consonant or vowel sounds, and beginning or ending sounds. It includes 250 photo puzzle pieces (approx. 2" x 2") and a 4-page booklet with directions, teaching suggestions, and games. It is perfect for ages 4 and up. Key Education products are intended to engage and educate young and special learners, as well as assist teachers in building a strong and developmentally appropriate curriculum for these children. The product line—comprised of teacher/parent resource books, photographic learning cards, and other activity- and game-oriented materials—is designed to assist in Unlocking the Potential in Every Child.